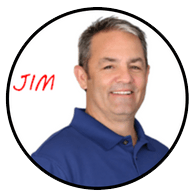 A Quick Guide About TermiGuard’s Cherry Hill, NJ Pest Control. If you’re looking for a pest control company in Cherry Hill, NJ…Look no further than TermiGuard. Contact us today at 856-753-1401. 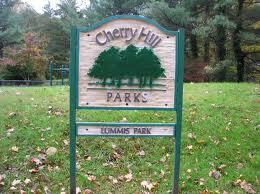 Cherry Hill, New Jersey is located about 20 minutes south of Philadelphia. It’s a lovely city that features many older homes that were built in the 17th, 18th and 19th centuries. Residents enjoy living in these homes because they are close to many parks, restaurants and other Tri-State area attractions. Moreover, the city also has a vibrant economy that includes several manufacturers, many retail stores and several industrial parks. As a result, it’s not surprising to see many new residents arriving in Cherry Hill each year. Unfortunately, Cherry Hill residents must also deal with thriving ant and termite populations that seem to find new ways to enter people’s homes. This problem can be very difficult to solve on your own because most species of ants and termites have developed clever ways to avoid most homemade pest removal remedies. If your Cherry Hill home is infested with ants or termites, be sure to ask the pest control experts at TermiGuard to help you solve your ant or termite problems. The pest control experts at TermiGuard offer clients modern pest control techniques that kill pests efficiently. These techniques use pesticides that are safe to use around kids and pets. 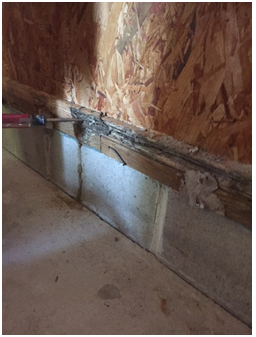 Moreover, the techniques are so effective that most ant and termite problems are resolved in just a few weeks. Furthermore, the pest control experts at TermiGuard can also use techniques to help you prevent ants and termites from re-entering your home. Finally, call the pest control experts at TermiGuard to help you resolve your Cherry Hill ant and termite problems because TermiGuard offers a no-hassle 100% money back guarantee if you are not completely satisfied with their services. While you’re at it, be sure to ask them about their other Cherry Hill, New Jersey pest control services which can help you resolve your bedbug, mole or squirrel problems quickly and efficiently.